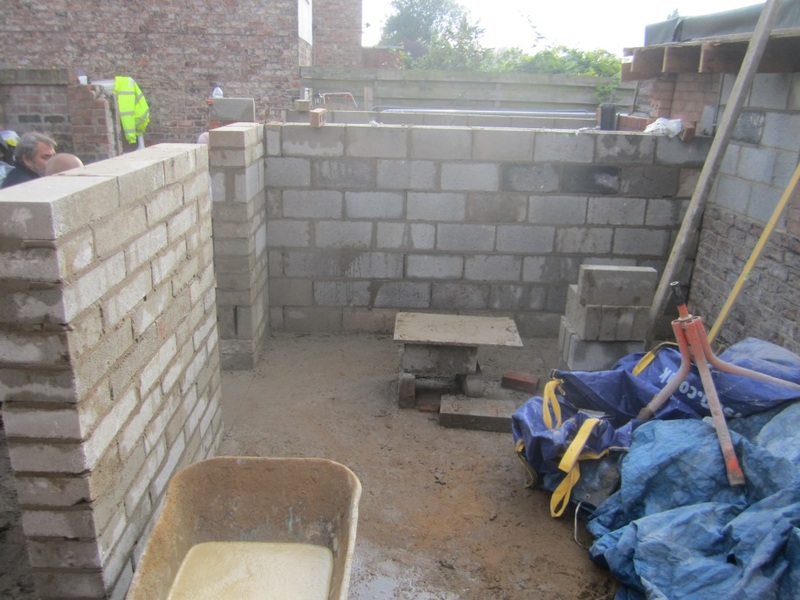 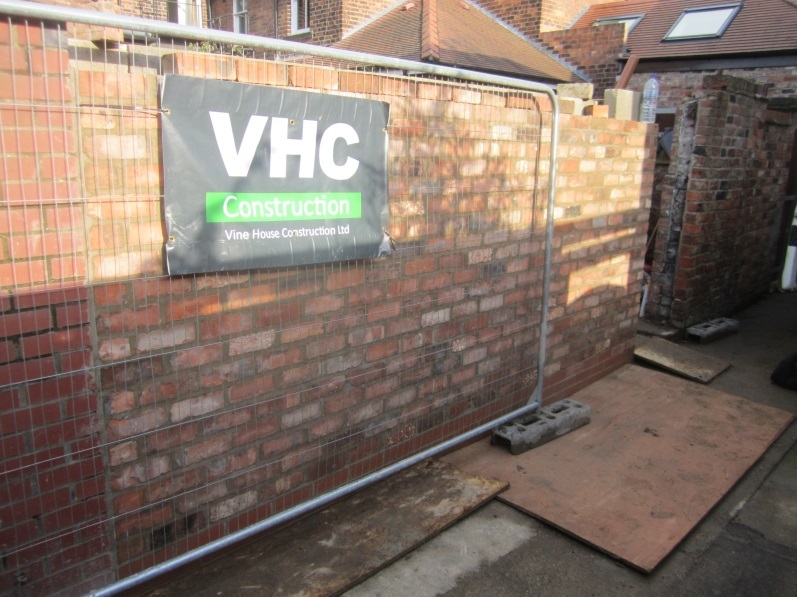 Vine House Construction were selected to carry out this extension to a period property in the centre of York with designs by Constructive Individuals. 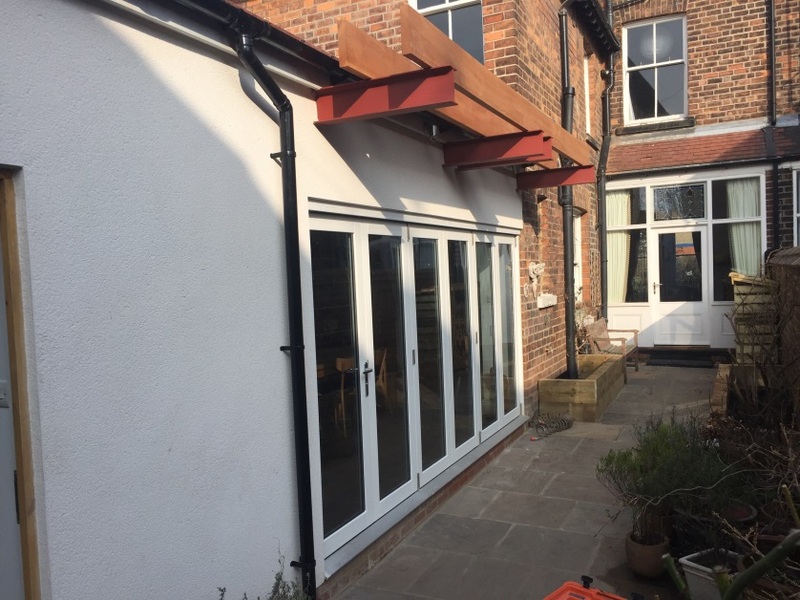 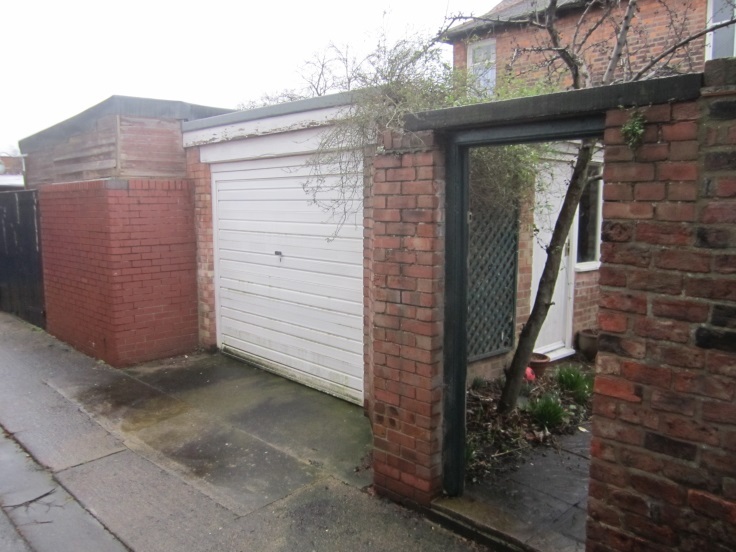 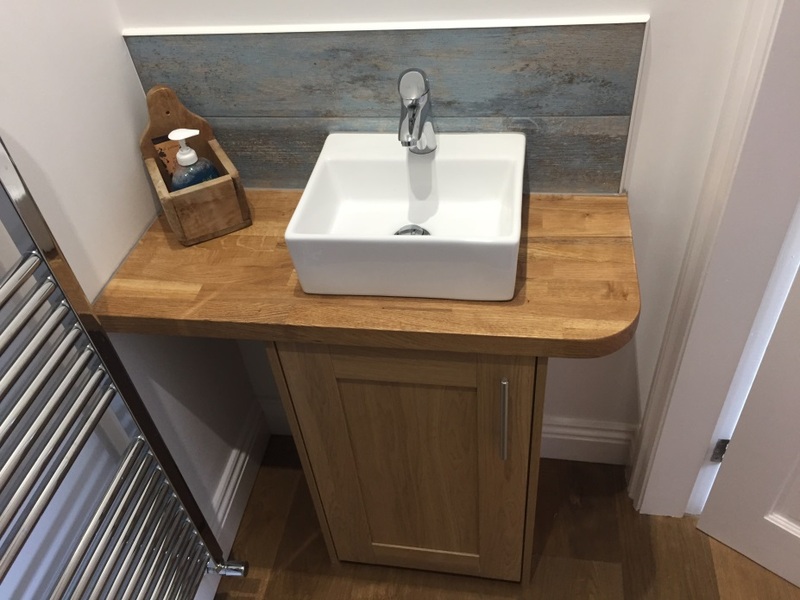 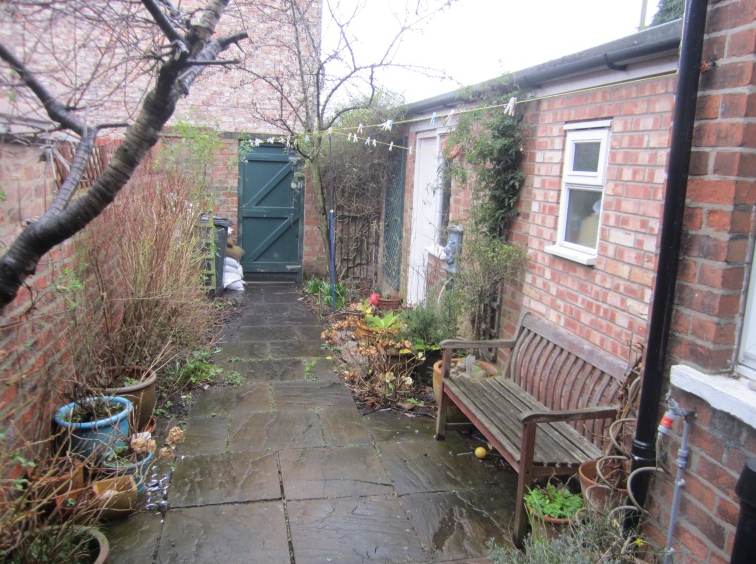 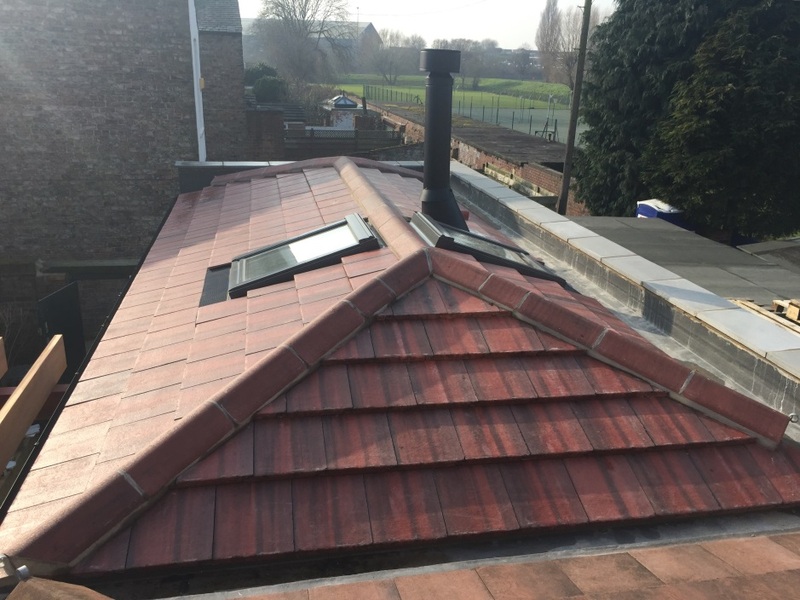 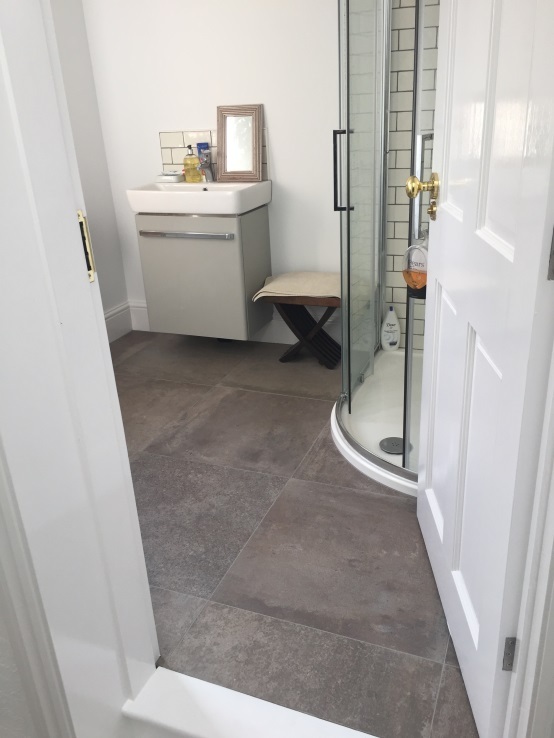 Although the footprint of the existing property remained virtually unchanged the alterations and extension completely transformed the use of space. 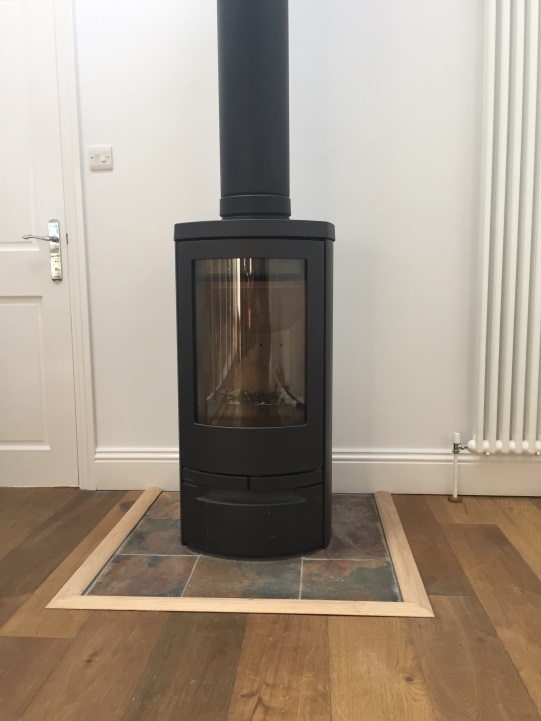 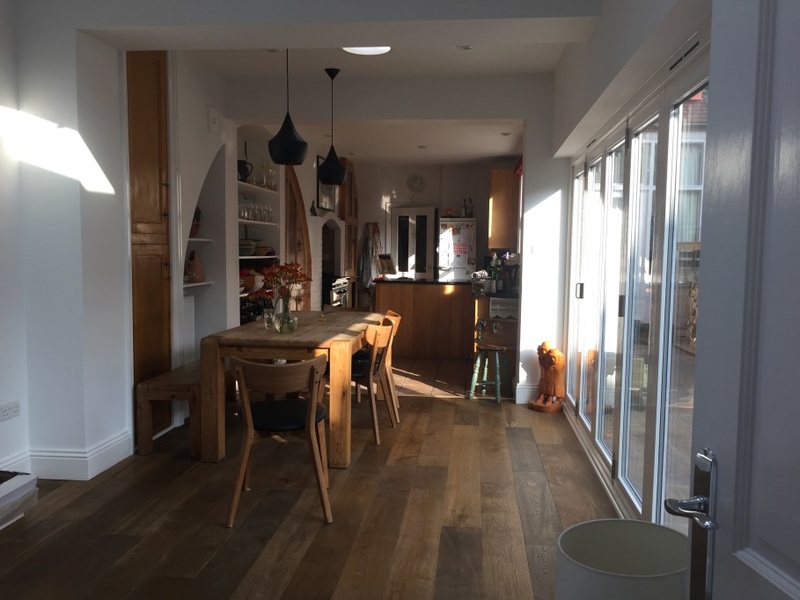 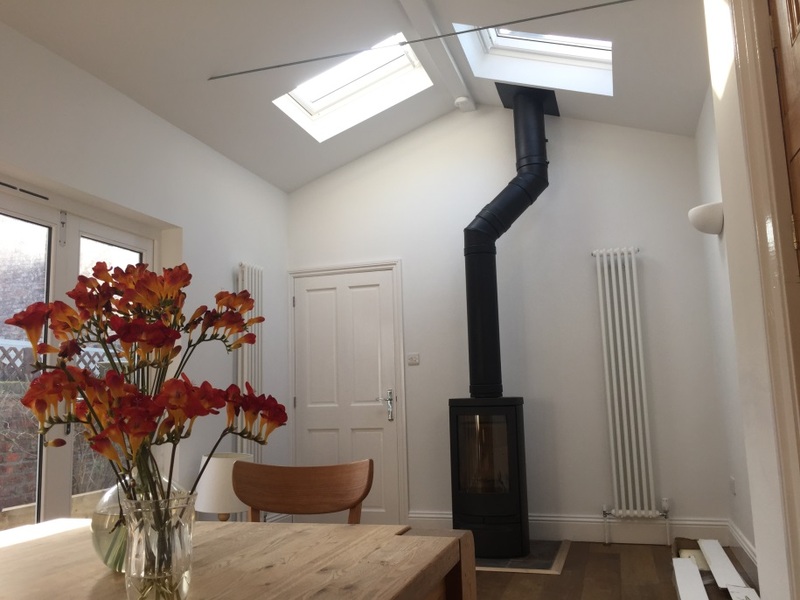 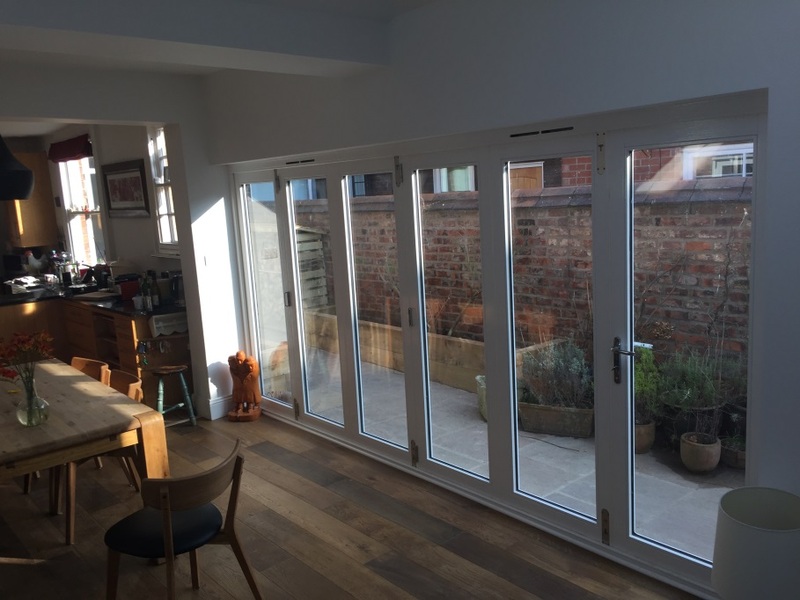 The rear extension includes large bi-fold doors, wood flooring, vaulted ceiling with velux roof lights and a wood burning stove.
" 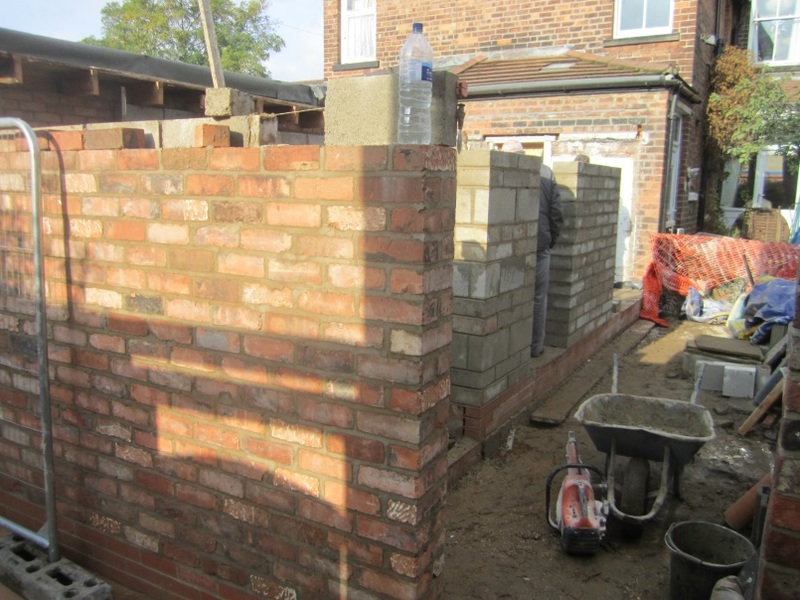 A really efficient, professional approach to all stages of the work, and high-quality results. "